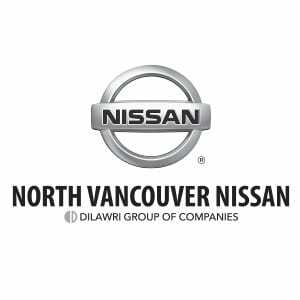 North Vancouver Nissan features the full line of innovative new and pre-owned Nissan cars including, Nissan Maxima, Altima, Sentra, 370Z, GT-R, Versa Sedan, Versa Note and Micra, as well as Nissan SUVs and trucks, including Nissan Rogue, Juke, Murano, Pathfinder, Armada, Xterra, Frontier and Titan. Our certified Nissan service technicians are available for helping you maintain your Nissan and select those parts and accessories that enhance your lifestyle and upgrade your Nissan’s quality and performance. Refer to our About Us page for sales, service and parts hours and full contact details.